It is a race by F class in a circuit run which carries out a grid start. In idlers-Games, 2014 was held as RACECAR-CUP and obtained primary book game deed evaluation in 27’F-Cars at the end of September. 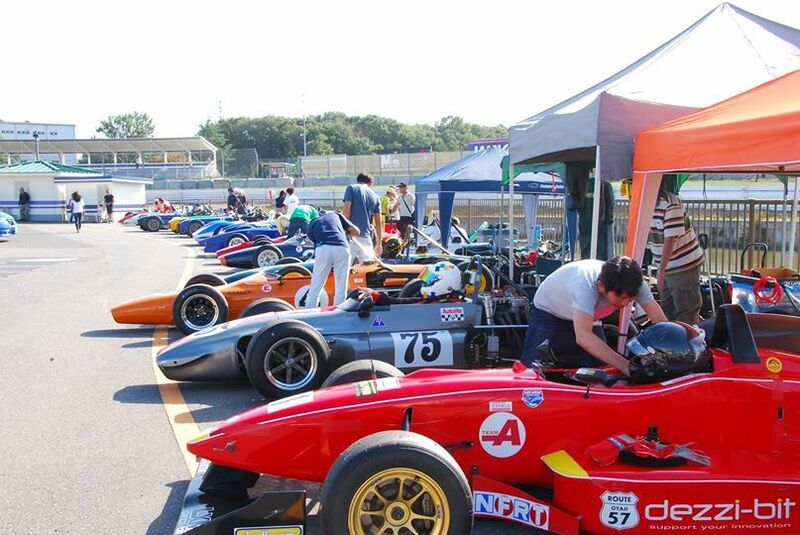 2015: 2 games are planned and also perform a name as Fs-Cup in Tsukuba 2000 next year as a title.